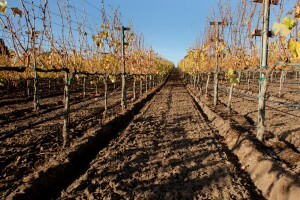 Vineyard Management Services in Santa Barbara | Down to Earth Landscaping Inc.
Santa Barbara, CA, January 30, 2013 — Industry leading Santa Barbara landscaping contractor Down to Earth Landscapes Inc. has announced they are now offering new services to local area vineyards. The company’s new vineyard installation and maintenance solutions are directed by their on-staff viticulturist, who will ensure that clients have an expert organizing their entire vineyard development and maintenance process. The team at the Santa Barbara landscaping contractor, Down to Earth Landscapes Inc., offers vineyard owners a full range of services. The first element within this process will involve the company’s in-house viticulturist helping clients to select the wine grape variety that will work best for their unique planting needs. Once the requisite wine grape has been chosen, they will then work with the client to install and then plant the product within their vineyard. Because of the experience of the company’s staff, they can offer tips to ensure optimal growth within a broad range of environments. After the product has been planted, the team at Down to Earth Landscapes will assist the client in devising a maintenance plan to ensure that all grapes reach their full potential before the harvest season. This maintenance plan will cover a range of weather conditions and will be devised based on the company’s experience helping clients in the Santa Barbara and Santa Ynez grape growing regions. Next, the grapes will be harvested once they’ve reached their peak growth period. After harvesting the product, the company’s on-site viticulturist will then assist clients in making their wine. This is often a complex process, which, if not attended to professionally, can result in an inferior product being created and months of hard work wasted. 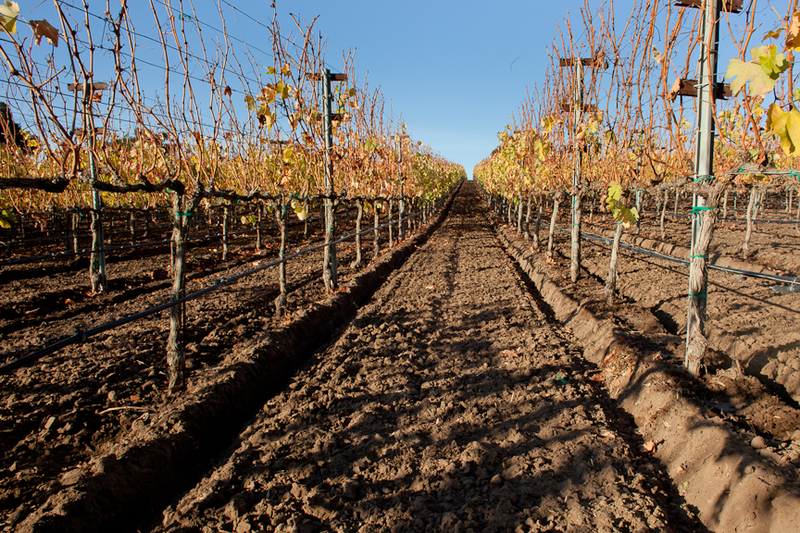 Down to Earth Landscapes Inc. has the team to ensure optimal results during the wine-making process. 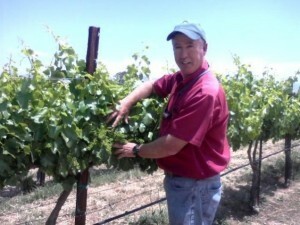 Few companies in Santa Barbara can offer this level of professional wine-making expertise. For high quality vineyard design and maintenance, trust the experts at Down to Earth Landscapes Inc.. The team is now available to respond to questions about this latest addition to their company catalogue. Please visit www.downtoearthlandscapesinc.com for more information about specialty landscapes.